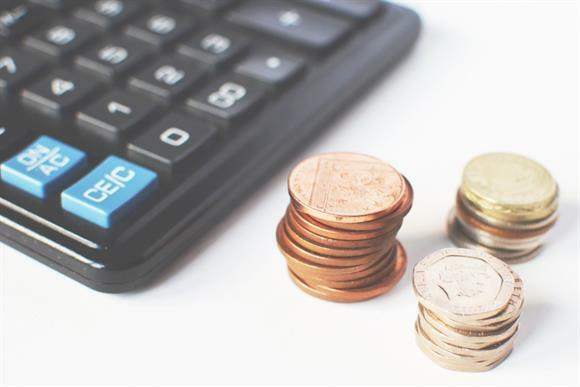 Only a third of the biggest brands in the sector reveal the identity of their highest earners in their accounts, five years after the National Council for Voluntary Organisations called on charities to be more transparent in how they report senior pay. Research by Third Sector found that only 57 of the 155 charities that make up the Charity Brand Index – consisting of the biggest names in the charity sector – reveal the identity of their highest earners in their 2017 or 2017/18 accounts. This is 11 more than were found to have revealed their highest earners' pay when the same research was carried out last year, but it is still only just more than a third of the charities that feature in the list. In April 2014, the NCVO published its report on the inquiry into charity sector senior executive pay, which recommended that all charities with incomes of more than £500,000 a year should publish the precise remuneration of their highest earners. But despite this there appears to have been a relatively slow take-up in the charity sector in the half a decade that has since elapsed. Charities are legally required to publish all their salaries above £60,000 a year in bands of £10,000, but the NCVO’s recommendations go beyond this and require the names, job titles and exact pay of the executive team. There have been a number of controversies about high pay in the sector, and Third Sector’s own salary study, carried out earlier this year, found that the top earner in the charity sector – an unidentified member of the investment team at the Wellcome Trust – took home £3.1m. Third Sector found that the highest earners at the 155 charities in the brand index had an average salary of £126,806, compared with £125,403 the previous year. Karl Wilding, director of policy at the NCVO, said: "I really believe that getting into the habit of openness not only improves perceptions of your charity but also helps to improve your organisation’s decision-making and effectiveness. "As someone often at the forefront of defending the sector in public, it also helps me to make the case for all that’s best about charities when I can clearly demonstrate that we are operating to high standards. "There’s a strong trend towards transparency in the sector and in the wider world, and the reality is that charities will find it increasingly hard to explain any shortcomings in this area." Third Sector also examined the transparency of charities in their campaign spending – it is not a legal requirement to include this in their accounts – and found the vast majority were not revealing the figures. Only 54 of the 155 charities revealed how much they spent on campaigning – a slight decrease on last year’s total of 57.